The main objective of our quality policy is to gain and preserve the confidence and satisfaction of our customers. 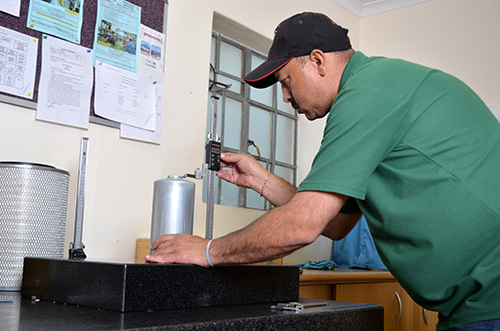 We are proud to have a temperature controlled Quality Room where all components are checked, inspected and measured, and our quality management system has been certified according to the standards of SABS ISO 9001:2008. 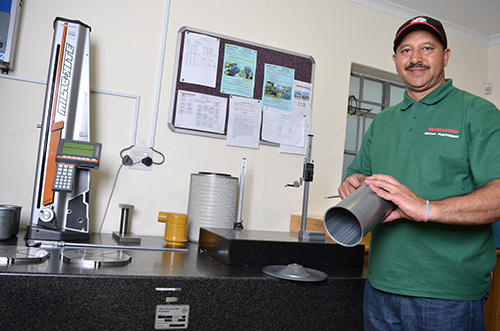 We aim to maintain the highest quality of products and enhance customer satisfaction through the effective application of our quality management system. Broekhuizen is committed to continual improvement by providing the required resources to establish and achieve quality objectives.